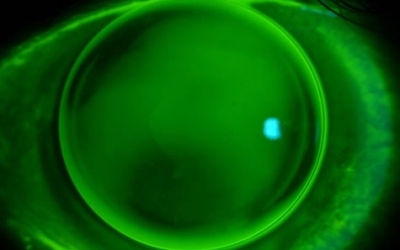 Keratoconus is a condition where your cornea is irregularly shaped. This often results in less-than-perfect vision through spectacles. Major surgery is a last resort and there are many options that can produce excellent quality of vision despite this condition. This can be diagnosed and monitored using corneal topography. There are minor surgical/implant procedures that can be effective in slowing down the progression of the condition. We can advise whether this may be of benefit and refer you to a specialist who can discuss. 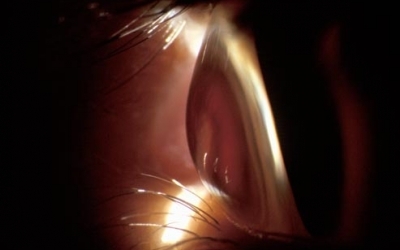 Often in very early Keratoconus a spectacle correction can be sufficient (usually due to developing astigmatism). When vision is no longer considered acceptable with spectacles then there are many types of contact lenses (both soft and hard) that can provide an excellent level of vision without the need for surgery.